Hi Friends! 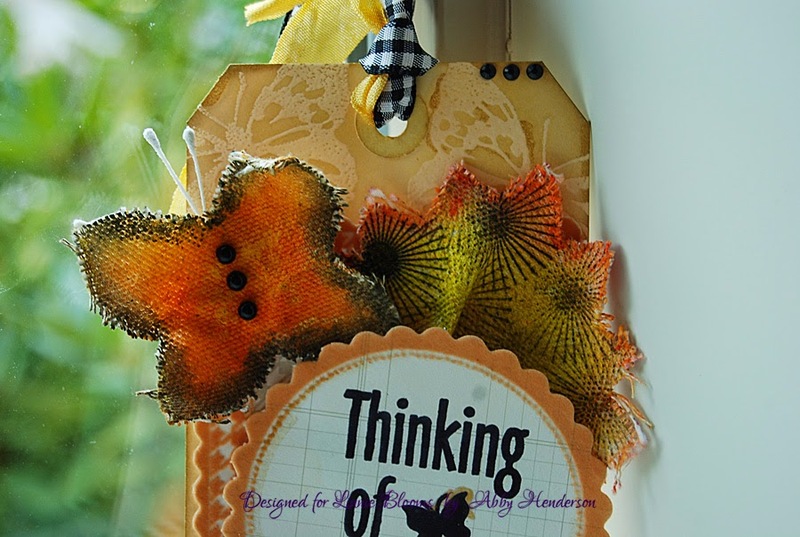 Abby here with ScrappinAbby and I have a super fun & quick tag to share with you today using a couple of the Linnie Blooms Canvas Die pieces . 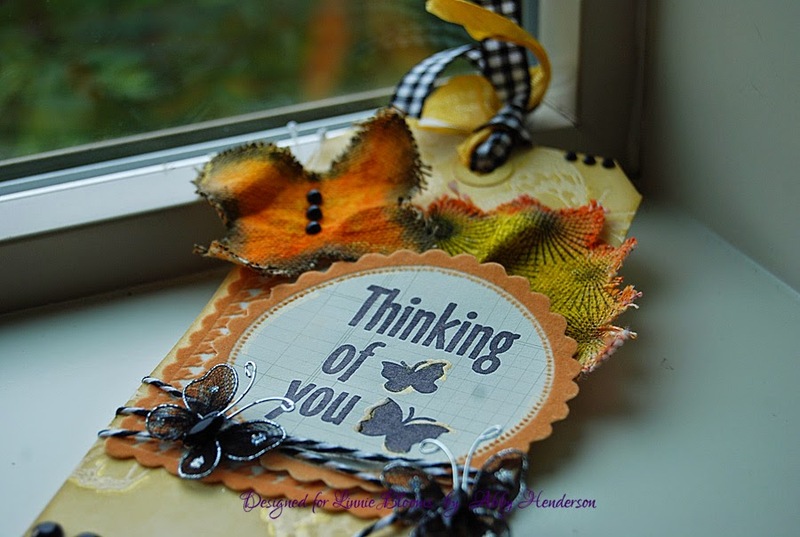 I used the butterfly canvas die piece to coordinate with the stamp and the smaller black butterflies. I played with some of my Gelatos and added a flower stamen to mimic the antenna and some black flat back pearls for the center of the butterfly. I had a partial piece of the flower canvas die left from another project so I tucked it behind my stamped tag. I really like how it turned out. 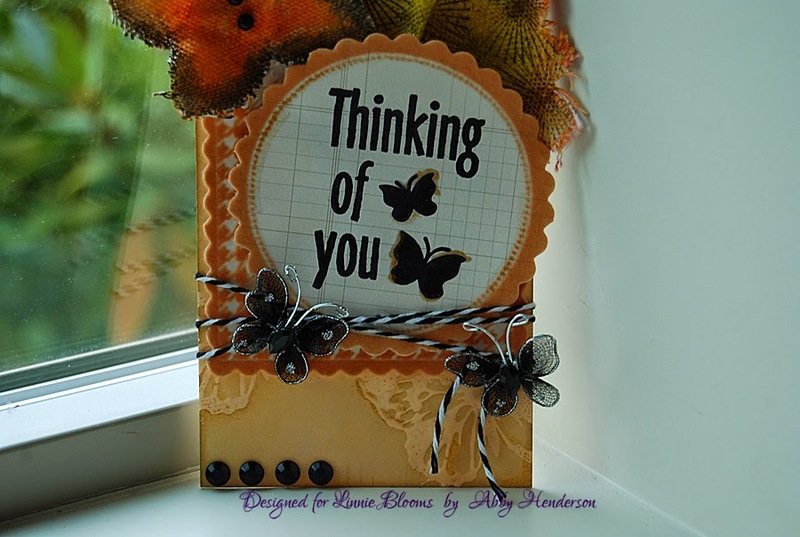 This is a great quick and easy project that you can create to brighten someones day. 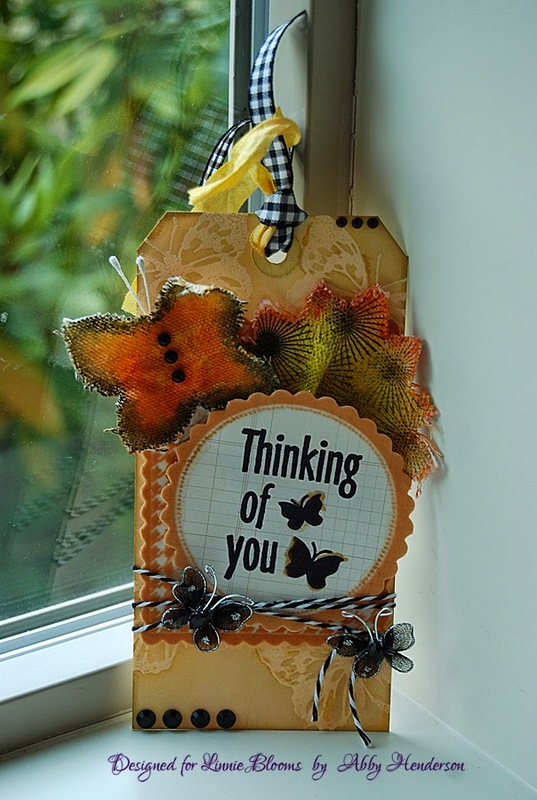 You could leave it on their desk at work, pop it in the mail or attach it to a small gift or bottle of wine. Be sure to stop by the Linnie Blooms store and pick up some of these fun and fabulous canvas dies pieces for your crafting projects. 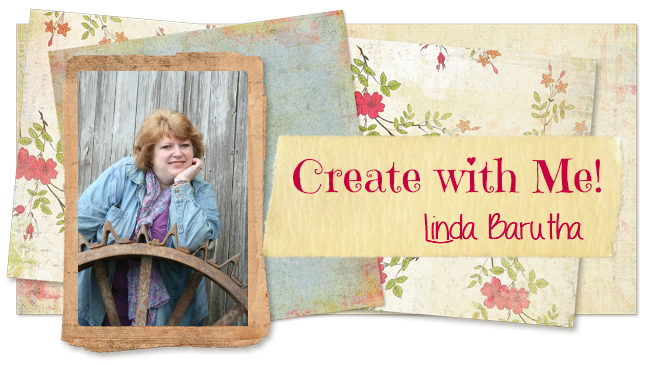 Thanks for stopping by the Linnie Blooms blog today and for checking out another ScrappinAbby project. Your tag is divine! Love that butterfly and the fun colors!